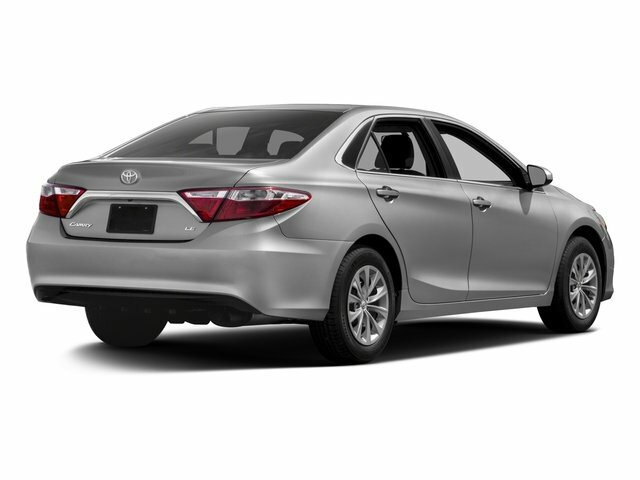 2017 Toyota Camry for sale serving Los Angeles, Long Beach, Tustin, Anaheim, and West Covina, CA 4T1BF1FK4HU697761 - Norwalk Toyota. 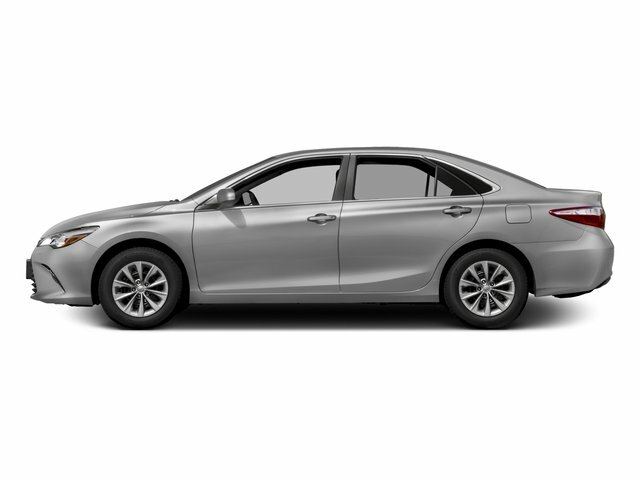 Camry XLE, 4D Sedan, Black w/Sport Fabric SofTex-Trimmed Front Seat Trim, ** BLUETOOTH / HANDS FREE **, ** MOONROOF **, MP3 PLAYER, NAVIGATION, Rear Back -UP Camera. Clean CARFAX. 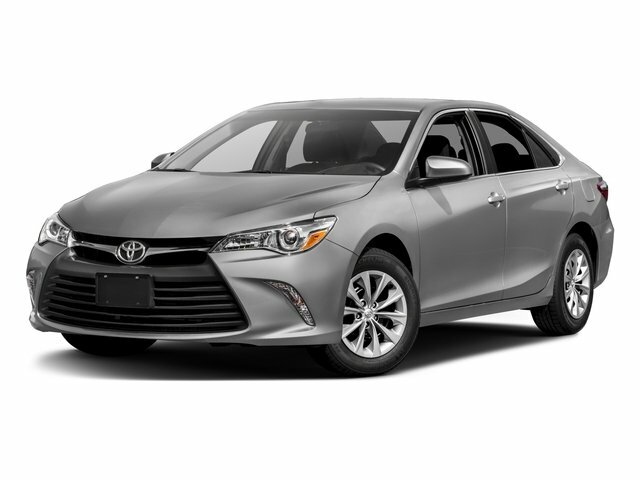 XLE FWD 6-Speed Automatic 24/33 City/Highway MPG Awards: * 2017 KBB.com 10 Best Sedans Under $25,000 * 2017 KBB.com 10 Most Comfortable Cars Under $30,000 * 2017 KBB.com 10 Most Awarded Brands * 2017 KBB.com Best Resale Value Awards FOR MORE INFORMATION, Call FRED at 562.868.0035 or EDDIE at 714.761.9670. You can email us at FRED@NORWALKTOYOTA.COM What are you waiting for call today and save some money!!!! Hablamos espanol, mas carros en inventario. LLamenos para mas informacion 714.761.9670.